This book is designed to provide simple, step by step instructions to help the student through the entire job searching process. Completely up-to-date, the book offers more information on the global workplace environment, electronic resumes, and Internet resources than any other text on the market. 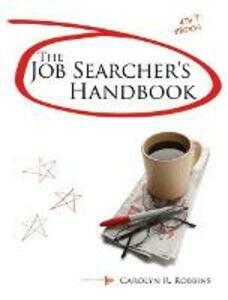 Its easy to follow, direct approach makes this book an effective tool for the job search. Hands-on exercises allow students to determine their individual needs, skills, and direction for securing the job that is right for them; sequentially-arranged chapters guide instructors in a logical process to the successful completion of a course.